Karma is a Sanskrit word that means work, deed or action, according to Wikipedia. It also is a spiritual principle that good deeds will contribute to good karma and bad deeds will cause future suffering. You know what they say about karma that it is a b**ch… Joseph Hernandez learned that lesson the hard way. 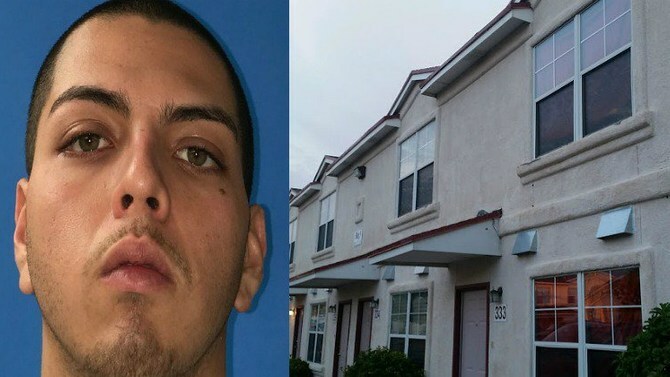 The El Paso man was found in an apartment – he had been stabbed. Instead of taking him to the hospital, the police arrested him first! Hernandez had reportedly been stabbed after molesting a girl. The girl went to the bathroom, came back and found Hernandez touching her sister inappropriately. So, she went into the kitchen, grabbed a knife and stabbed him more than once! Hernandez suffered minor stab wounds and was treated at a local hospital. He was also charged with sexual assault of a child under 17.